Welcome to Cedars Primary School. In April 2013 the Government announced new funding for physical education and sport. Funding is allocated annually to all maintained and state-funded primary schools and schools can chose how to use their funding. Schools are required to publish how they spend the PE and sport grant and include detail about the impact this funding has on pupil’s PE and sport participation and attainment. As a staff at Cedars Primary School we want the children to see that PE and sport are at the heart of school life and that they can achieve anything if they take the opportunities offered to them. We echo the aims and purpose as stated in the new National Curriculum. 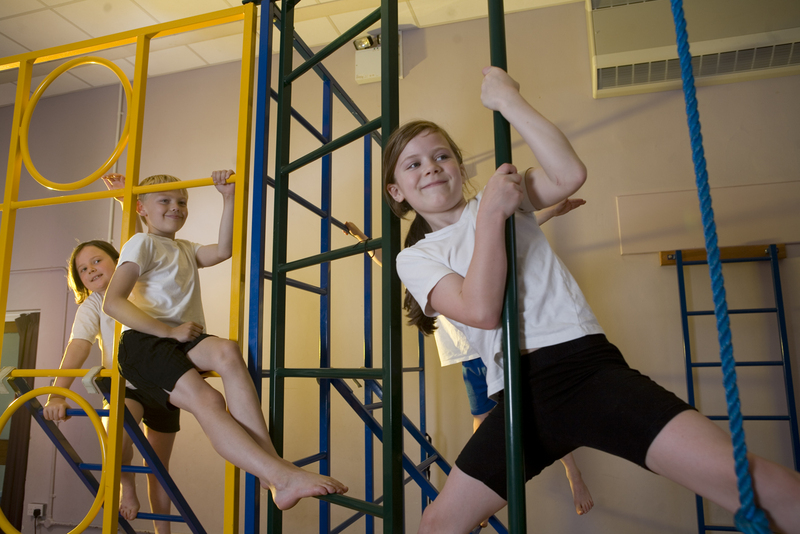 We believe physical education and sport is an essential part of every child’s development. We endeavour to provide high quality physical education and sporting opportunities for every child, equipping them to lead healthy, active lifestyles as well as providing the children with the necessary skills of good sportsmanship, to strive for excellence and be resilient in defeat. We aim to offer a balanced program and a variety of activities to provide all pupils with the opportunity to develop a broad spectrum of skills, the knowledge necessary to use those skills throughout their lives whilst enabling them to develop acceptable fitness levels. We want to raise the aspirations of every student regardless of ability, providing them with the determination and enthusiasm to pursue a healthy and active lifestyle in future years. From September 2017, and for the Year 2018-2019, Primary PE and Sport Premium funding will double. We are yet to be notified of the exact funding amount and payment dates. In the financial year 2016-2017, Cedars Primary School will receive a total of £9285. In the financial year 2015-2016, Cedars Primary School received a total of £9305. Long Term Physical Educational plan established for 2014 – 2015 and 2015 – 2016 which is broad, balanced and progressive across the key stages. All staff aware of resources – equipment and planning / skill cards etc.